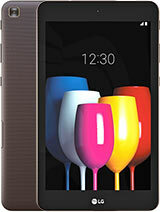 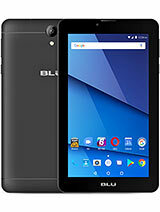 Features: 9.7" Super AMOLED display, Snapdragon 820 chipset, 13 MP primary camera, 5 MP front camera, 6000 mAh battery, 32 GB storage, 4 GB RAM. 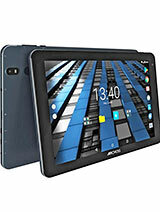 Samsung Galaxy Tab S3 9.7 is Candybar, Touchscreen, Tablet PC Android Tablet PC from Samsung which runs on Android OS, v7.0 (Nougat). 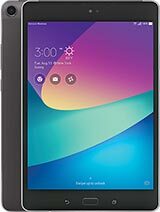 Samsung Galaxy Tab S3 9.7 is available in White, black colors and 429 g (Wi-Fi)/ 434 g (LTE) (15.13 oz) of weight. 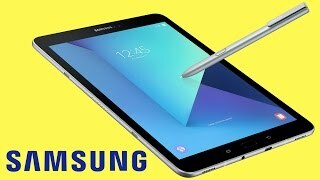 Samsung Galaxy Tab S3 9.7 has 9.7 inches Super AMOLED capacitive touchscreen display. 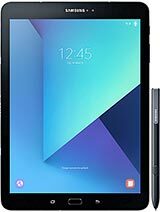 Samsung Galaxy Tab S3 9.7 is powered by Quad-core (2x2.15 GHz Kryo & 2x1.6 GHz Kryo) CPU, Qualcomm MSM8996 Snapdragon 820 (14 nm) Chipset and Adreno 530 GPU along with 32 GB Storage and 4 GB RAM. 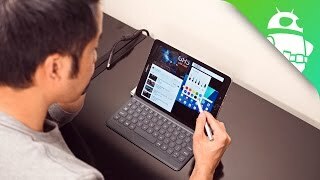 Additional features of Samsung Galaxy Tab S3 9.7 are Stylus, Speakers tuned by AKG/HARMAN. 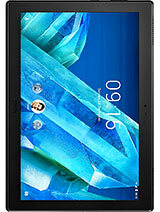 Samsung Galaxy Tab S3 9.7 has GPRS, EDGE, 3G, WIFI, Bluetooth, GPS connectivity options on board. 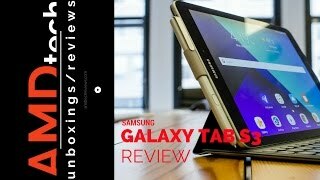 Samsung Galaxy Tab S3 9.7 Review: Best Android Tablet But Nothing More! 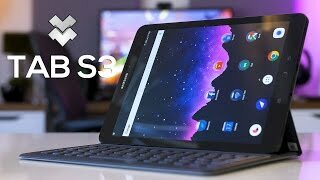 Samsung Galaxy Tab S3 9.7 Review - The Best Apple iPad Pro Alternative? 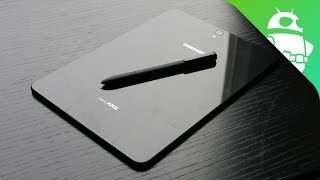 Samsung Galaxy Tab S3 9.7: Is this the Premium Tablet to Beat? 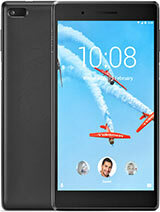 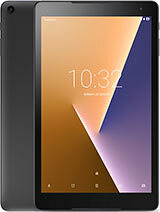 We are trying our best to provide you correct and updated information about Samsung Galaxy Tab S3 9.7 but we can not assure that all the details are absolutely correct on this page. If you find any mistake on this page then click here to inform us.